Here is another easy deal for your Walgreens list! Through 5/13, Walgreens has the Axe Body Spray on sale Buy 1, Get 1 50% off, these are normally priced at $5.99. The Axe Body Wash is priced at $5.99. Also when you Spend $15 on participating products you will get 5,000 Balance Rewards Points ($5). 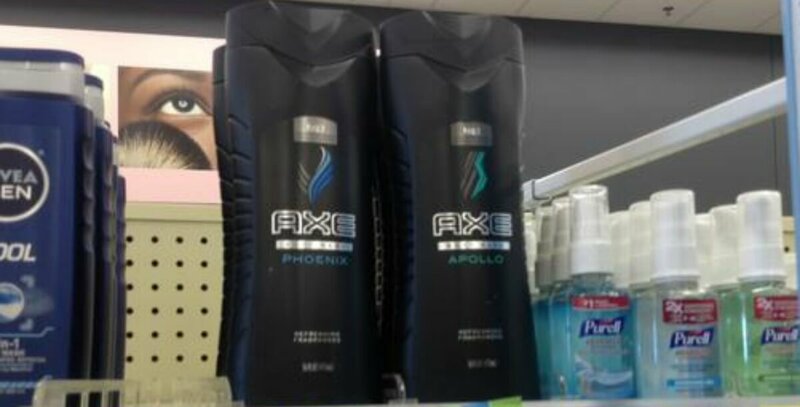 After coupons and points we can score 2 Axe Body Spray and 2 Axe Body Wash for just $1 each!